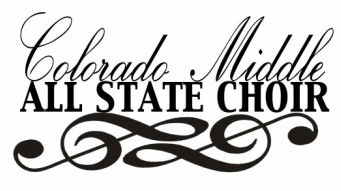 Thank you for submitting auditions for the 2015 Colorado Middle All State Choir. will be adjudicated and scored. All State Results will be posted on this website on Monday, November 10th, 2014. Thank you again for your participation in our audition process. ﻿Click the appropriate video below to see a tutorial on how to properly submit your audition recordings.